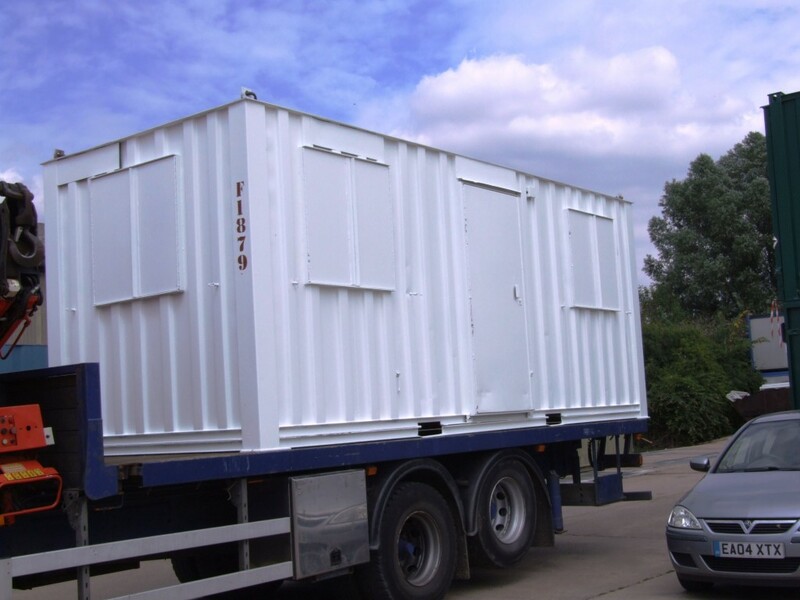 Flintham Cabins Ltd specialise in offering a wide range of used portable buildings in London and the South East which can meet the needs and requirements of every single one of our customers. 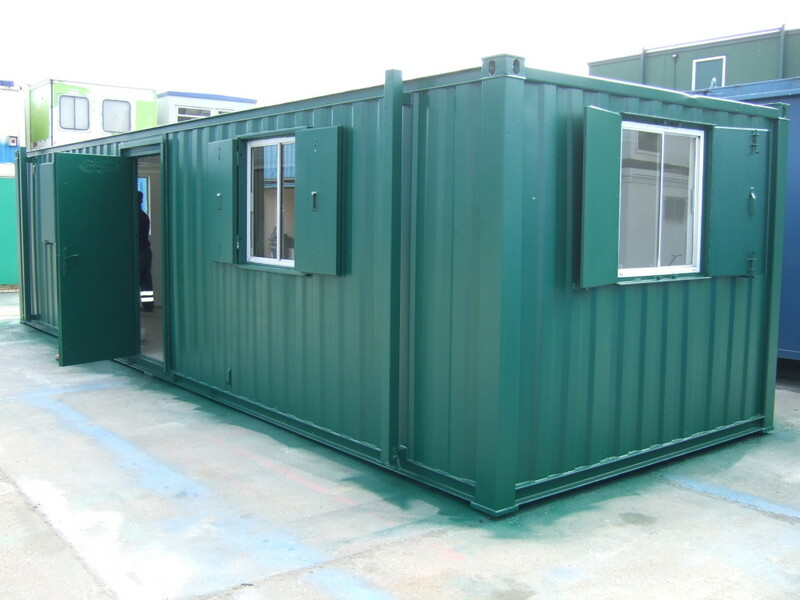 For more than 35 years, Flintham Cabins have been one of the largest suppliers of used portable buildings in the South East, and are proud to offer a total of four units in the region to offer an easy solution. 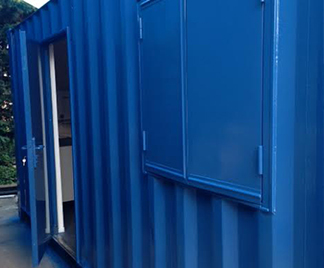 All of our used portable buildings come fully checked and have all been refurbished by our specialist team before being made available. 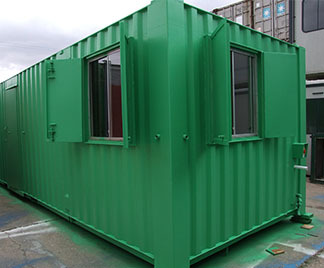 We pride ourselves on offering only the highest quality of used buildings in London and the South East, and have previously supplied buildings to a wide range of customers including famous London landmarks, hospitals, airports and more. 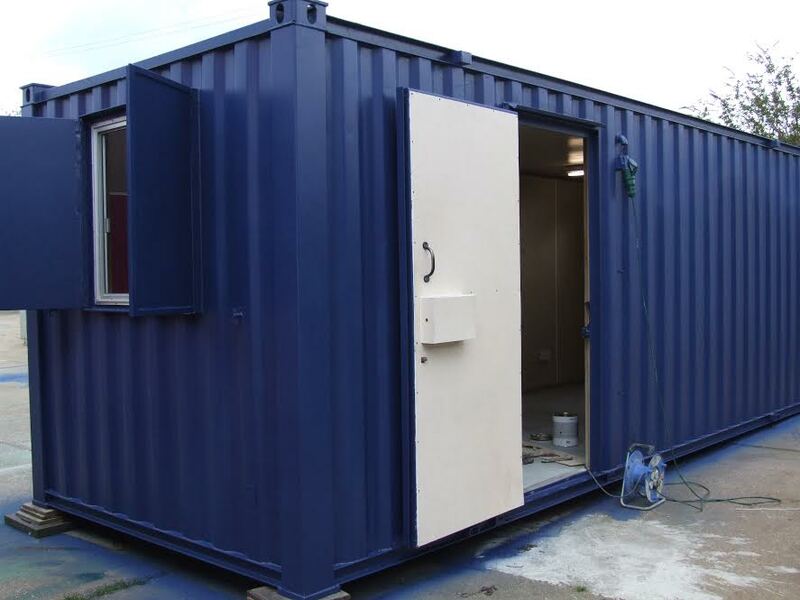 We ensure we supply all used cabins with electrical certificates and we offer the choice of external spraying in a single colour of your choice. 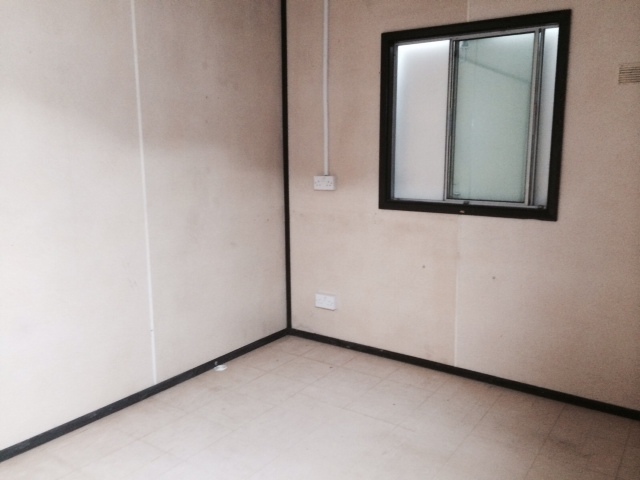 Make an enquiry today to receive a full specification, floor plan and photo upon reply. 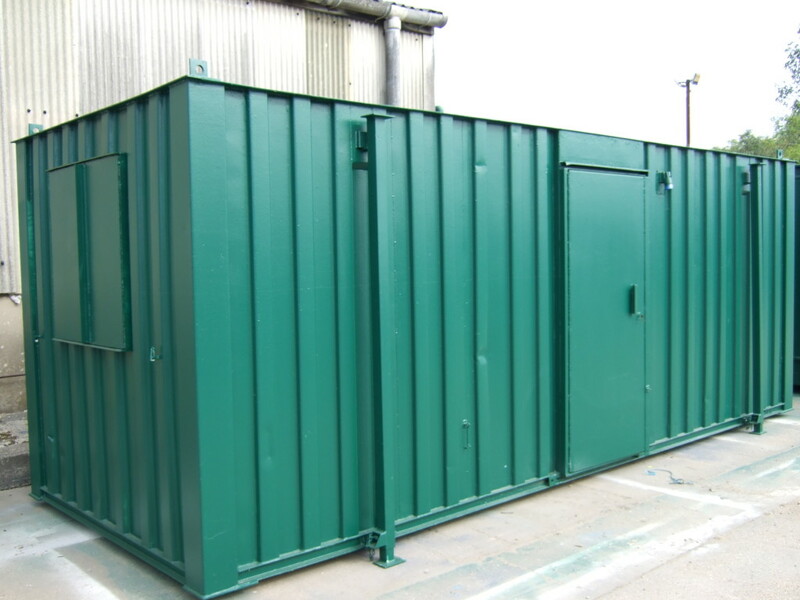 Our team are on hand to offer a cost-effective solution to your requirements and look forward to working with you to meet your needs.